Samsung DeX allows your phone to project a desktop-like UI onto a larger screen, but the first generation Station that debuted last year had a rather clunky dock. There's a new version of the DeX hardware that's lighter, and you can get the "DeX Pad" free when you purchase a Galaxy S9 right now. The DeX Pad has your phone laying flat rather than propped upright. It's just 135g compared to 230g for the old docking station. 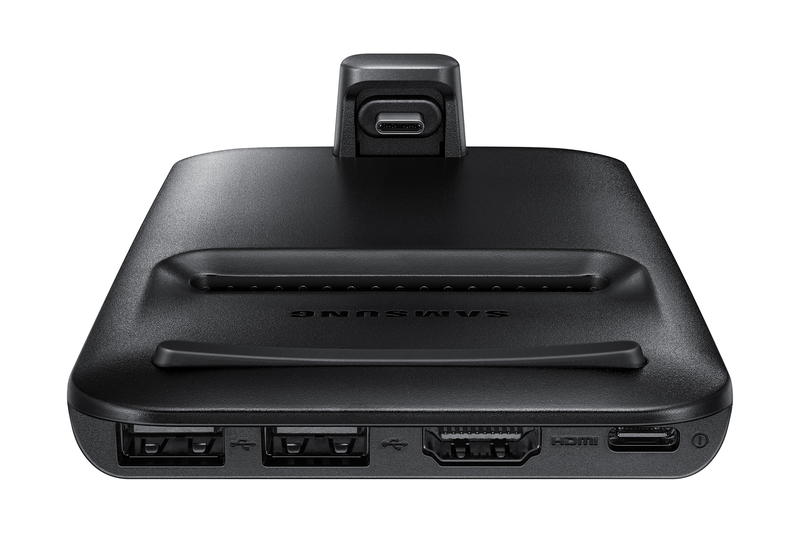 The pad has HDMI, USB, and USB Type-C outputs, but the ethernet port from the old DeX station has been dropped. With the old docking station, you needed to have a keyboard and mouse attached to get anything done. With the Pad, your phone can act as a trackpad, which seems like a handy feature. Huawei does a similar thing with the Mate 10 Pro in projected mode. Like the old Dex dock, the DeX Pad has an integrated cooling fan to prevent your phone from overheating. The DeX software appears to be unchanged as well. Samsung is pushing the DeX Pad as a GS9 accessory, but it'll work with the Galaxy S8 and Note 8 as well. They just need to be on Oreo. 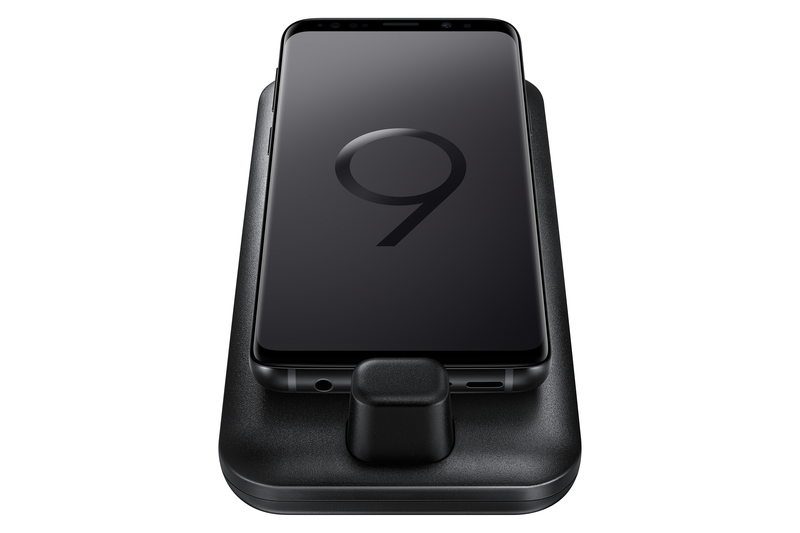 For a limited time, you can get the $99 DeX Pad free when you order a Galaxy S9 or S9+ from Samsung's site. It will ship on May 13th.